Where Do I Find Mafia Wars Loot? Mafia Wars loot guides take the player through various jobs. 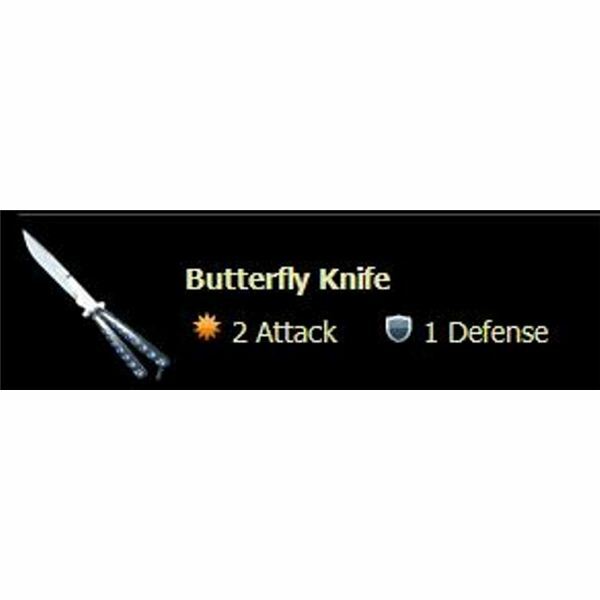 In addition to earning the funds that allow a bankrolling of business operations – and gaining experience points for leveling up – the job system also provides special opportunities for gaining items that might just give the player an edge. 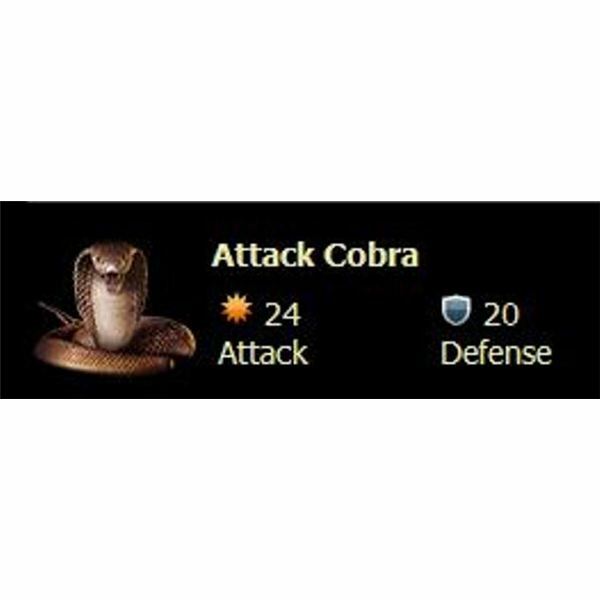 Each lot item features an attack and a defense point count. 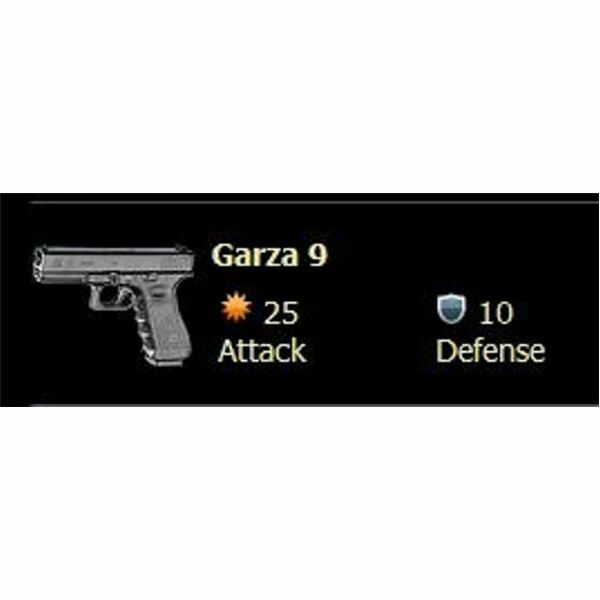 For example, a Cuban Mafia Wars loot item – the Garza 9 – offers 25 attack points and 10 defense points. Mafia Wars loot drops are random; in fact, Zynga(1) is quick to point out that those items occurring at higher levels may only have a one percent loot drop rate, which may require the player to undertake “several hundred attempts to obtain these items.” Even so, learning where to find loot in Mafia Wars is a must, since some of these items – as consumables — satisfy requirements of other jobs. Locating the loot drops is easy: choose a job tier, locate the yellow sacks with question marks and move the mouse cursor over the icon. Mafia Wars Loot for Sale: Should I Buy? Acquiring Mafia Wars loot is a slow process. There are plenty of websites that offer chop shop and also loot items for sale. One(2) offers 100 Lloyd’s spectre items for $5. A good deal? Sure, as long as it is legit. Zynga(3) warns that the company will take no responsibility for sites that are not officially affiliated with it. There are more opportunities for loot in Cuba on Facebook Mafia Wars after the player reaches level 137. Of course, by far the best Mafia Wars Cuban loot is open to players above level 151, when they are able to access the Cacique levels that yield a canonazo, track loader and Cazador assault rifle. Moscow loot — Mafia Wars players are sure to notice – varies, depending on affiliation chosen. Beef up defense and attack stats, and do not miss out on the hot Shturmovik, which is easily the most desirable combat item at this time. Loot drops vary by affiliation, much like is the case in the Moscow job tier. For Bangkok the choices are Yakuza and Triad. Experienced gamers(4) suggest keeping options open by siding with both as much as possible. Loot drops for the fifth job tier vary, depending on the choices the player made thus far in the game. A trusted status with the Yakuza results in different drops than a trusted Triad status, even if the player opts for opposing factions in this job tier.